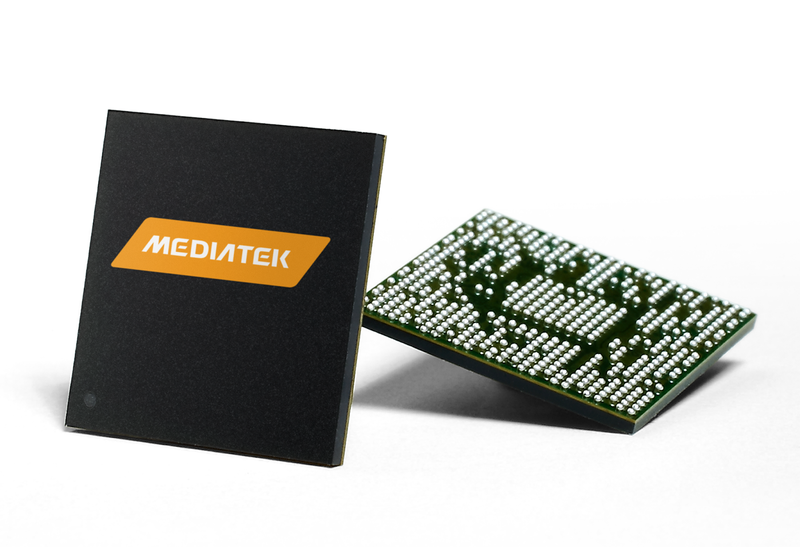 MediaTek has announced MediaTek Helio P25 SoC newest addition to the MediaTek Helio P series mobile processor. MediaTek Helio P25 is designed to offer premium quality imaging, high-end camera features and other innovative photography technology. Helio P25 is a marked evolution of the successful MediaTek Helio P series -- including MediaTek Helio P10 and P20 -- by combining dual-camera support with power-saving technology and advanced multimedia capabilities. With its range of hardware image-signal-processing (ISP) features, MediaTek Helio P25 puts advanced camera effects at user fingertips, including shallow depth-of-field -- typically associated more expensive lenses -- and high-performance auto exposure that lets users capture the highest quality images in any lighting scenario. "MediaTek Helio P25 paves the way for high-resolution and feature-rich smartphone cameras that enable amazing static shots and 4K2K videos," said Jeffrey Ju, Executive Vice President and Co-Chief Operating Officer at MediaTek. "Supporting two cameras up to 13MP each, the MediaTek Helio P25 redefines expectations for mobile photography and our multimedia features like, MediaTek MiraVision technology, continuously enhance visual user-experiences." By adopting a 16nm FinFET process node, MediaTek Helio P25 offers up to 25% better power efficiency. The Octa-core ARM Cortex-A53 processor clocked at up to 2.5GHz, delivers more power while using less energy than competing solutions. On the graphics side, MediaTek Helio P25 benefits from the recent ARM Mali-T880 dual GPU clocked at up to 900MHz, perfect for demanding video and gaming applications. The newly released chipset supports enhanced uploads in LTE (up to 64QAM uplink for LTE-TDD mode) and has advanced power efficiency features, including compatibility with MediaTek's Envelope Tracking Modulator to deliver more processing power and less heat. MediaTek Helio P25 further drives next-gen technology by supporting low power double data rate random access memory (LPDDR4x) up to 6GB, which improves bandwidth by up to 70% while reducing the memory's power needs for energy-efficient multitasking, contributing to an improved user experience and more flexible device use.